There’s a very special task force operating in the heart of Sicily's most striking landscape. 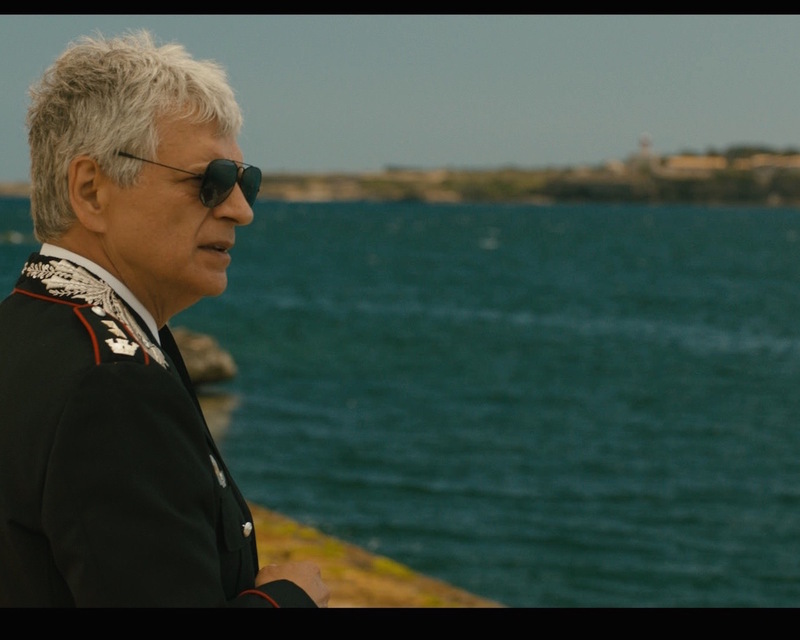 Heading the team is the charismatic Colonel Spada who must deal with the most intricate cases, all inspired by the latest crime pages. The long and grueling manhunt to capture a mafia boss at large will show the new ways of Cosa Nostra and its ever-increasing influence on the political and economic powers within Sicily.